Most ear infections are caused when the lymph system in the neck begins to improperly drain. When the eustacean tubes that connect the throat to the nose cannot keep bacteria and other viruses from invading them, it causes the infection. Doctors of Chiropractic can help resolve pain and treat patients (at any age) by healing the normal functions of the neck tissues. By making these neck tissues stronger, it allows them to function correctly, which will help reduce pressure and help prevent fluid buildup. 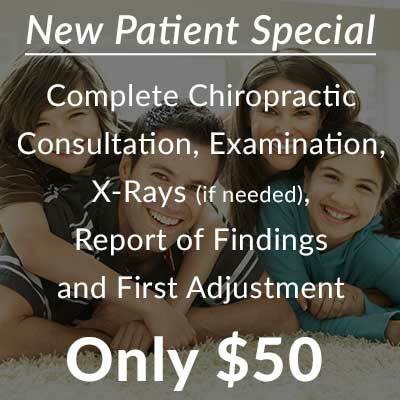 So speak to your Chiropractor today. 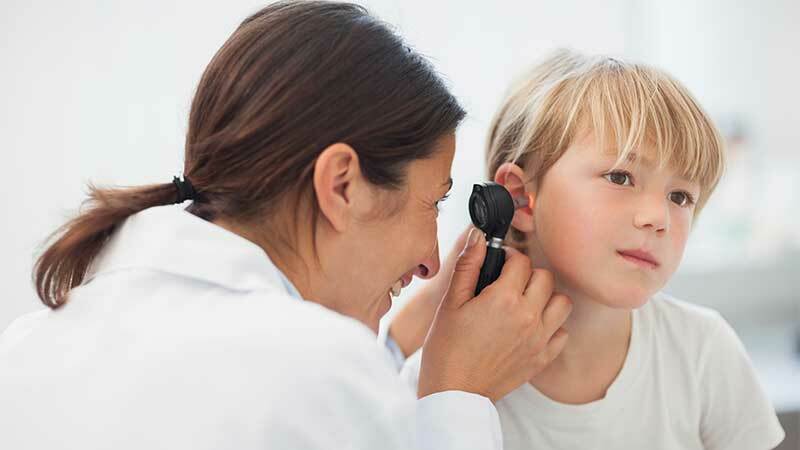 The first step to relief from Ear Infection is to schedule a free consultation in our office to discuss the specifics of your case.